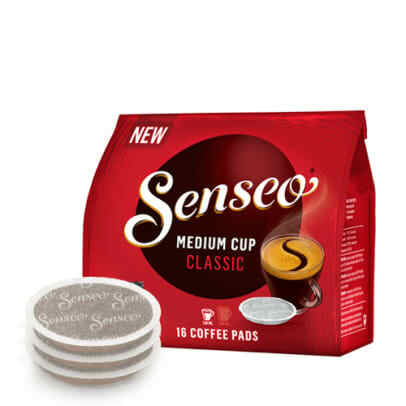 Senseo Classic is everyday coffee as you like it round, rich and creamy - without a hint of bitterness. 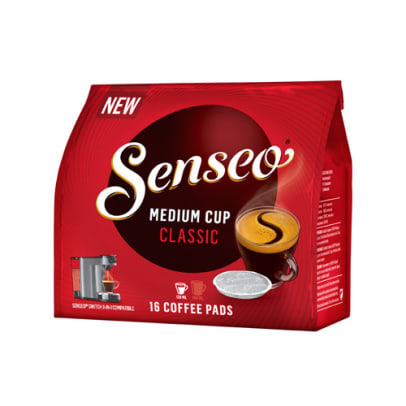 Approximately 90% arabica beans and 10% robusta beans. 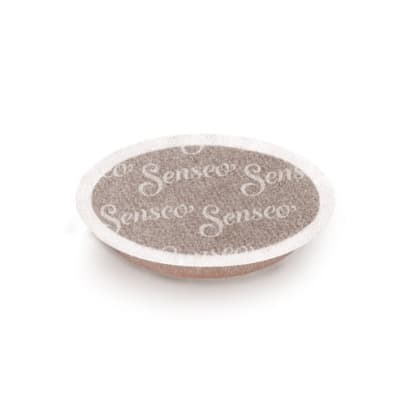 Aromatic and rich in flavor. 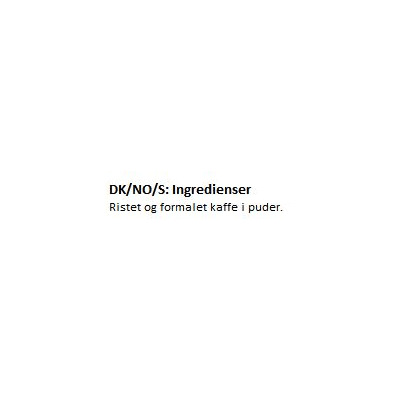 Kaffe man blir beroende av! Dricker många koppar per dag. En favorit verkligen. Schmeckt gut, durch die Pad-Maschine aber etwas zu lasch. God kaffe og hurtig levering. Hurtig og nem levering - god smag i kaffen.